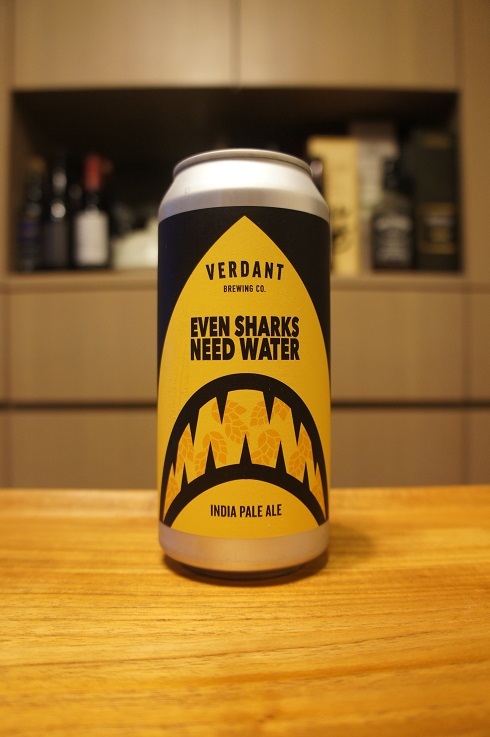 4 - Good (buy), Beer Reviews, England, New England / Hazy IPA, Verdant Brewing Co. 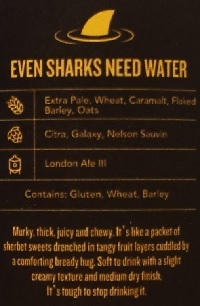 Brewer Description: (from can) Murky, thick, juicy and chewy. It’s like a packet of sherbet sweets drenched in tangy fruit layers cuddled by a comforting bready hug. Soft to drink with a slight creamy texture and medium dry finish. It’s tough to stop drinking it. Intro: A 440ml can, canned on 12th November 2018. Poured into a Lost Abbey teku glass. Appearance: An extremely hazy light yellow colour with a two finger white head that had decent retention while leaving behind some lacing. Aroma: Fruity, ripe mango, pineapple, peach with light grass and citrus rind. 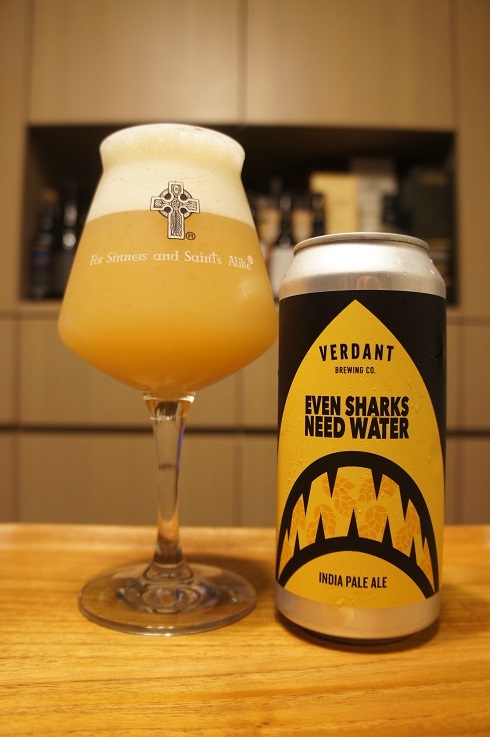 Taste: Lots of moderately sweet melon (melon ice cream) and mango with a moderate bitter citrus rind and peel finish. Overall: Nice and easy to drink. Strong melon ice cream flavour sweetness was balanced with the moderately bitter finish.